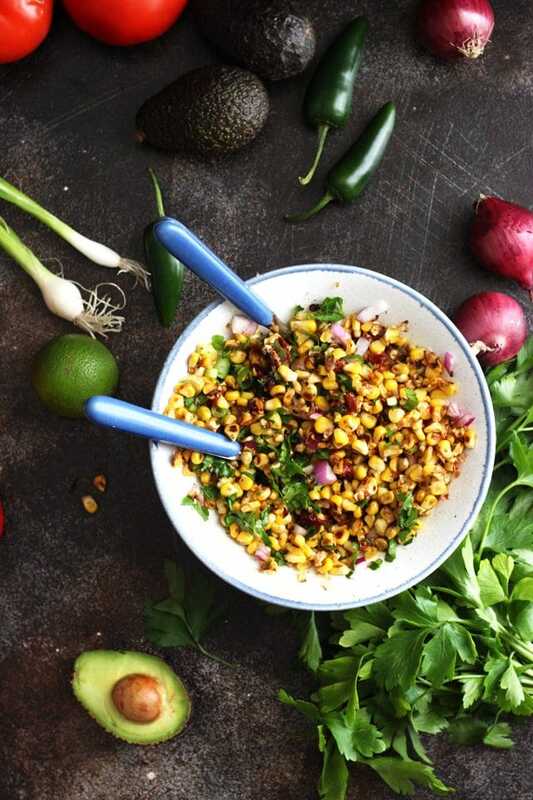 This addictive Chipotle Corn Salsa is a perfect accompaniment to any Mexican food. 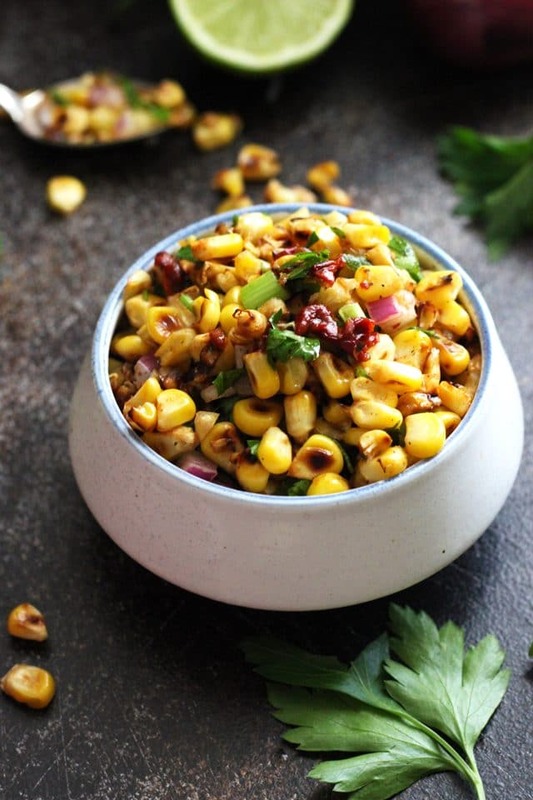 Sweet roasted corn makes a perfect pairing with smoky chipotle peppers. 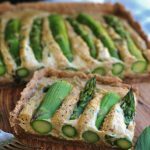 Such an amazing and fresh side dish recipe for summer gatherings! It’s the middle of summer, so perfect time for fresh corn. I love corn season because you can make so many different dishes with it. 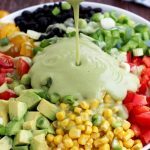 My favorites are Grilled Corn on the Cob with avocado dill dressing, Vegan Corn Chowder and Mexican Chopped Salad. I love that corn gives a lovely crunch and a nice sweet note to anything you put it into. 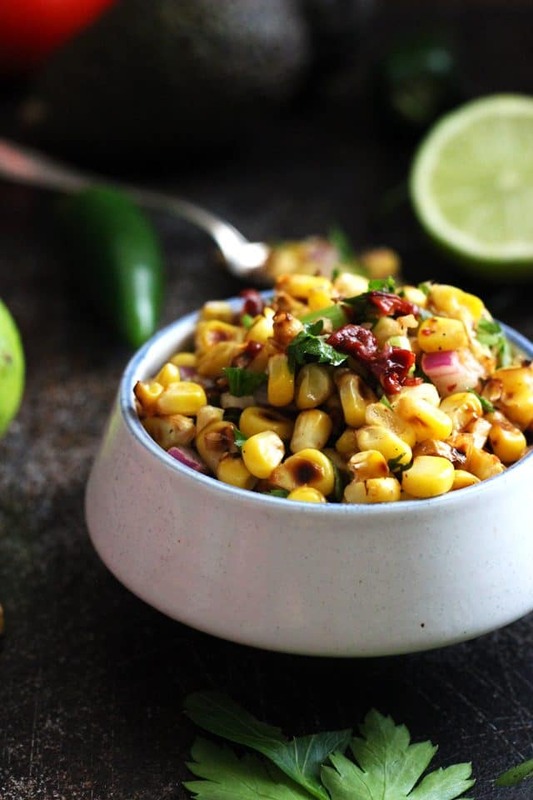 But you can’t beat corn in Mexican cuisine! It’s truly irreplaceable. 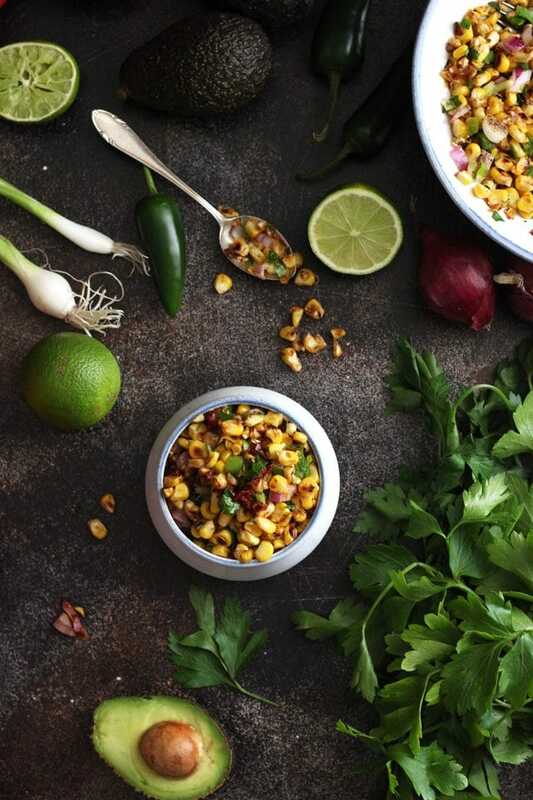 This chipotle corn salsa was inspired (who would have thought?) by my recent trip to the UK. I spent an amazing week traveling around, eating, meeting people and enjoying life. 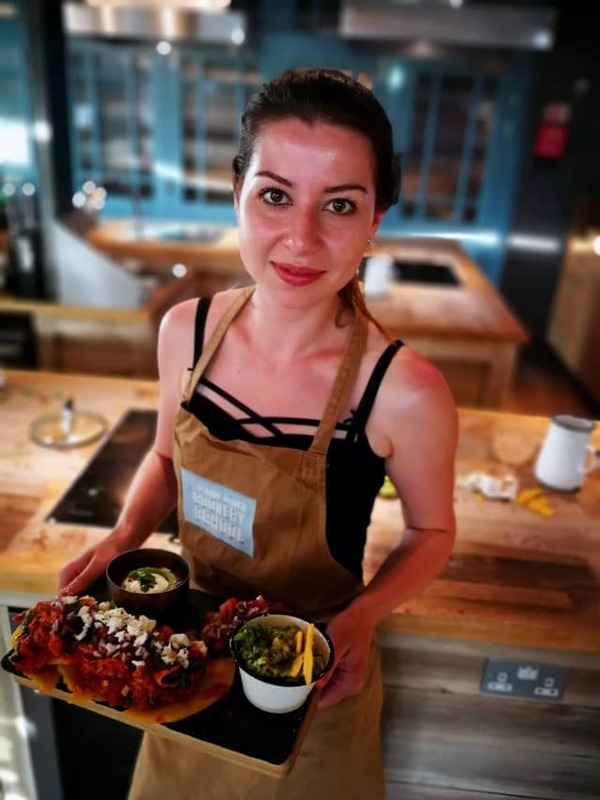 One of the highlights of the trip was a Mexican street food workshop at Jamie Oliver Cookery School in London. This was an unforgettable experience! I learned so much and had a lot of fun. 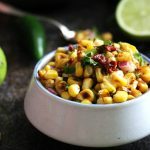 One of the toppings we made was a spicy roasted corn salsa that inspired this recipe for chipotle corn salsa. I know that it’s ridiculous but I only recently discovered chipotle peppers. It was love from the first sight. They give a distinctive smoky and spicy touch to the food. They are just a perfect addition to all things Mexican food! 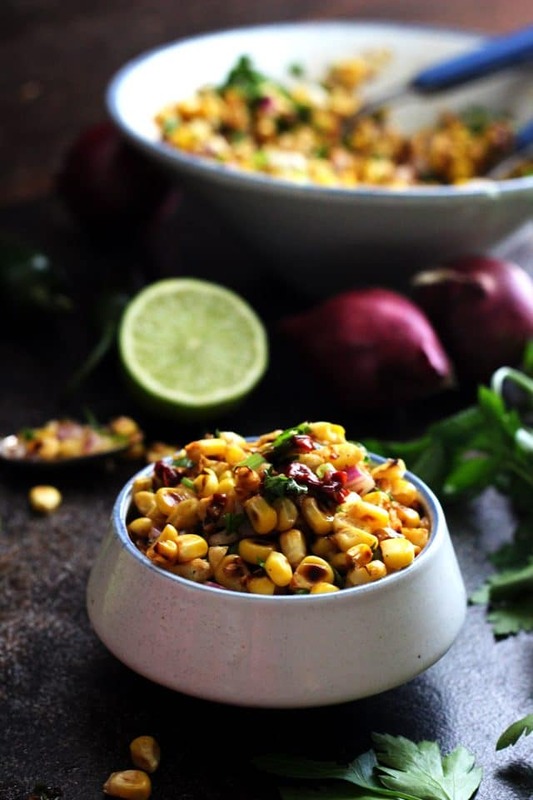 This chipotle corn salsa is a perfect combination of flavors. 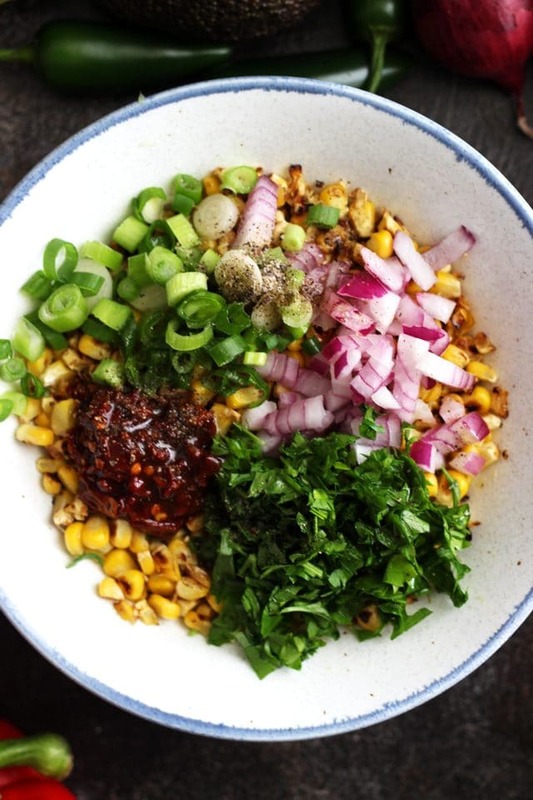 Sweet corn, pungent onions and scallions, bitter parsley, sour lime juice and smoky and astringent chipotle peppers in adobo sauce make this salsa exceptionally delicious. 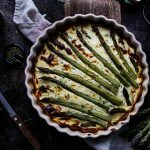 It is crunchy, fresh and deliciously smoky. 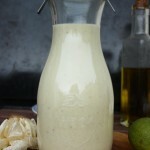 Just a perfect accompaniment to any Mexican food you like! You can’t go wrong with the way you serve it. 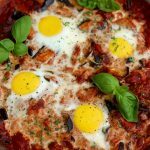 It’s great on top of tacos, with nachos, in burritos and quesadillas, enchiladas, burrito bowls (recipe coming soon!) or in salads. 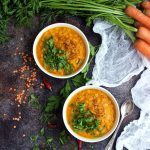 You can even top your chili or this delicious vegan corn chowder with it! 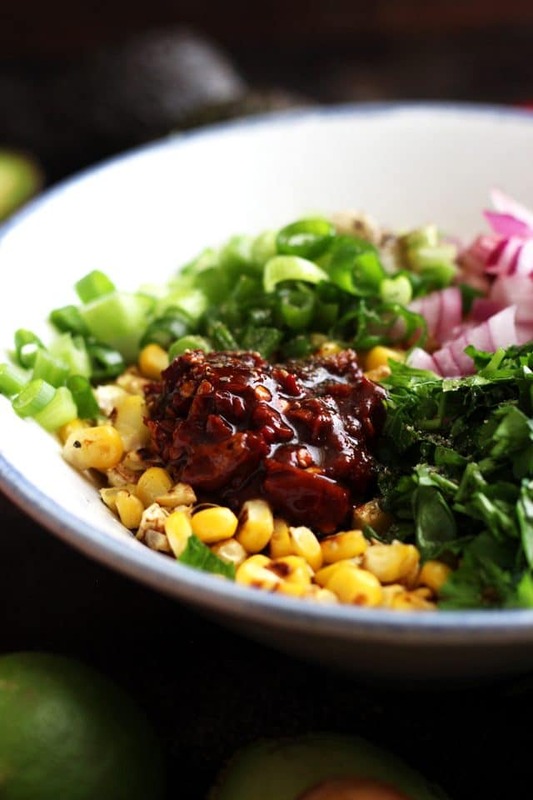 You will need fresh corn (use canned or frozen if you can’t get the fresh one), diced red onions, chopped scallions, chopped parsley, minced chipotles in adobo sauce, lime juice, olive oil, salt and black pepper. You can substitute cilantro for parsley (I even encourage you to) but since I live in a cilantro unfriendly household, I use parsley. 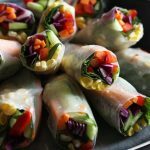 A great thing about this recipe is that you can adjust the amount of spiciness and sourness. Add more chipotles if you like it hot and more lime juice for an extra zest. Same with onions and parsley. 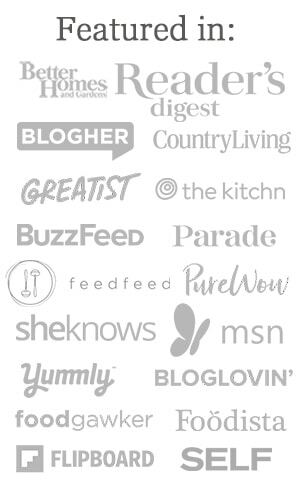 The amounts I used are down below in the recipe card but you can feel free to experiment. You would need 2 large ears of corn or 2.5 cups frozen or canned corn. Start by cutting corn kernels off the cob into a large bowl. Next step is to heat a wide frying pan and to dry roast your corn for 7-10 minutes over medium heat, stirring occasionally. Alternatively, you can use grilled corn. In this case, skip the roasting and follow the next steps. Once the corn is golden and got a little color, let it cool a bit. Add diced red onions, scallions, parsley, minced chipotles in adobo sauce, a splash of lime juice, extra virgin olive oil to bring it all together and salt and freshly ground black pepper to taste. 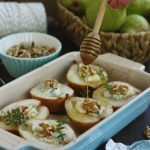 Stir and serve immediately or refrigerate in an airtight container for up to 4 days. 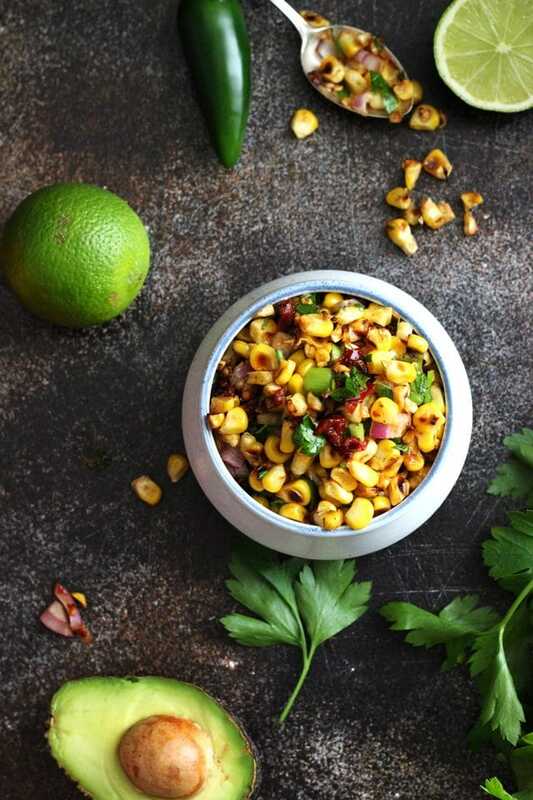 Enjoy this chipotle corn salsa on top of tacos, chili, with nachos, in burritos, quesadillas, enchiladas, burrito bowls, in Mexican-inspired salads or with pretty much any Mexican food! 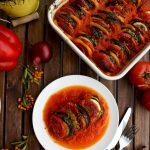 I created a video for you to make this recipe even easier. If you can’t see the video, disable your AdBlock for this page by clicking on the AdBlock button and selecting Don’t run on this page. Hope it helps! 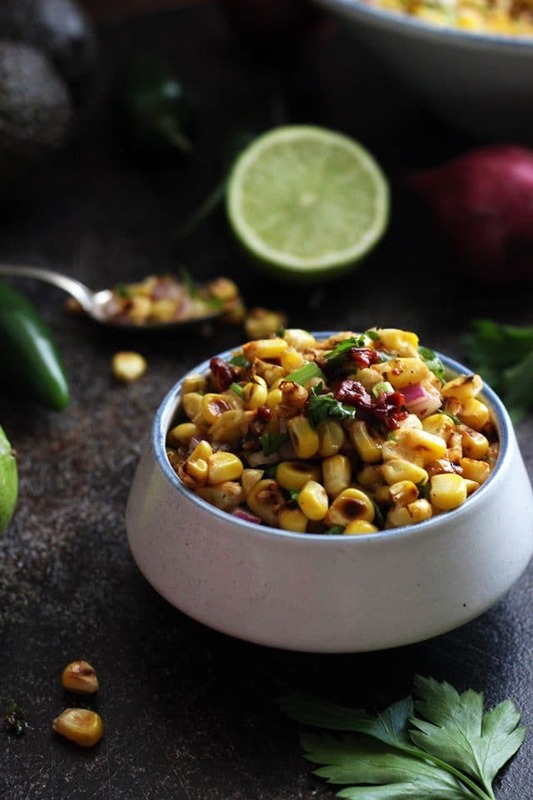 This addictive Chipotle Corn Salsa is a perfect accompaniment to any Mexican food. 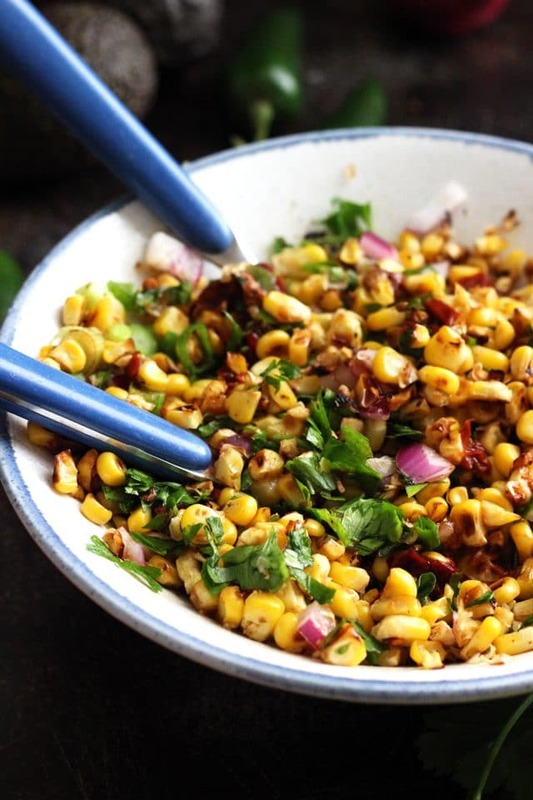 Sweet roasted corn makes a perfect pairing with smoky chipotle peppers. 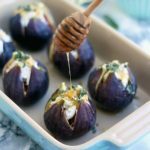 Such an amazing and fresh side dish for summer gatherings! Start by cutting corn kernels off the cob into a large bowl. Heat a wide frying pan and dry roast your corn for 7-10 minutes over medium heat, stirring occasionally. Skip the roasting if you are using grilled corn. Once the corn is golden and got a little color, let it cool a bit. Add diced red onions, chopped scallions, chopped parsley, minced chipotles in adobo sauce, a splash of lime juice, extra virgin olive oil to bring it all together and salt and freshly ground black pepper to taste. 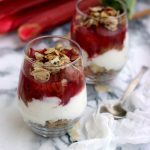 Stir and serve immediately or refrigerate in an airtight container for up to 4 days. Enjoy! 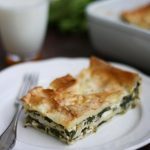 Refrigerate leftovers for up to 4 days in an airtight container.